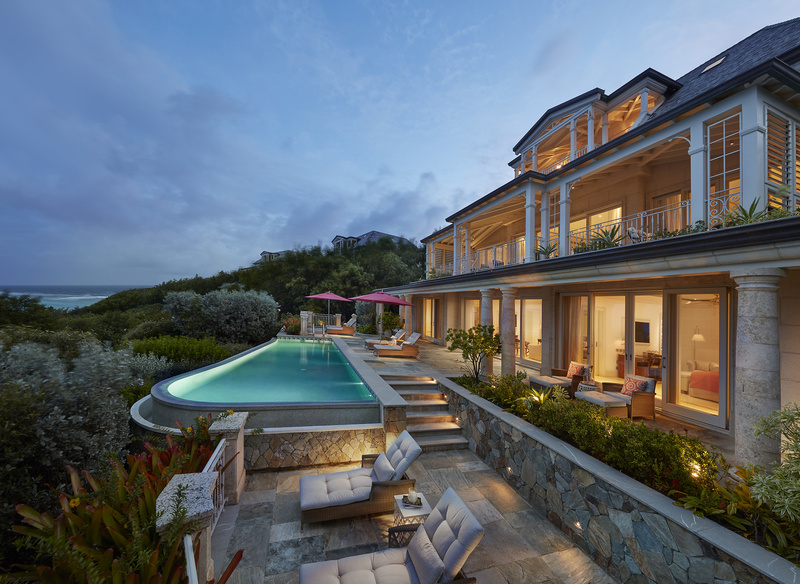 Hong Kong, 2018-May-03 — /Travel PR News/ — Pink Sands Club, Canouan, which will be rebranded Mandarin Oriental, Canouan this summer has launched two luxury packages. Experience all Canouan Island and St. Vincent and The Grenadines have to offer with the resort’s Land & Sea in Luxury package. Enjoy four nights in a new chic two-bedroom Patio Villa, for up to six people. Located near the top of the resort’s landscaped hillside to capture the most captivating views, the spacious Patio Villas make for the perfect relaxing vacation home. The package also includes a private yacht charter for seven nights of island-hopping with Churchill Yacht Partners, a charter company renowned for its exceptional service and exclusive collection of luxury megayachts. Fully-crewed vessels from Churchill Yachts’ collection include the 130’ Westport motor yacht named Far Niente, the 99’ Pura Vida Moonen motor yacht, and the 116’ Holland Jachtbouw sailing sloop, Whisper. Itineraries are customized to include visits to a selection of islands such as Bequia, Mustique, the Tobago Cays, Mayreau, Petit St. Vincent and Grenada. The Jet Away & Play offer makes getting there half the fun. Experience the luxury and convenience of a private jet flight to Canouan from Miami with Air Charter Service (ACS), the world’s largest global aircraft charter company. On arrival, guests will enjoy seven indulgent nights in an elegant, colonial-style one-bedroom suite with time to relax and indulge in all the resort has to offer, including the Spa, a collection of fine restaurants and bars, an 18-hole championship golf course, complimentary night-lit tennis courts, and a selection of idyllic beaches. Churchill Yacht Partners orchestrates global luxury crewed megayacht charters for an elite clientele, generally specializing in itineraries seven nights or longer for up to 12 guests aboard first-class yachts, both motor and sail, from 60 feet (18 meters) to 400 feet (120 meters). This entry was posted in Beach Holidays, Hospitality, Hotels, Luxury, SPAs & Wellness, Travel, Travel Services, Travelers and tagged luxury packages, Mandarin Oriental Canouan, Pink Sands Club Canouan. Bookmark the permalink.